NOSP returns to Stavanger in November for an evening of presentations at the Irishman Pub starting at 18:00 (doors open at 17:30). Please note – no finger food will be served due to the dinner to follow! The presentations are free to attend, and the group will move location after the presentations (ca 19:30) for dinner at Renaa. If you would like to join us for dinner please RSVP by 09.11 – tickets are 695,- NOK. Registration for the dinner is accomplished via this link. Mark your calendars and save the date! NOSP will be at Litteraturhuset in Bergen – Østre Skostredet 5-7 on October 18th. 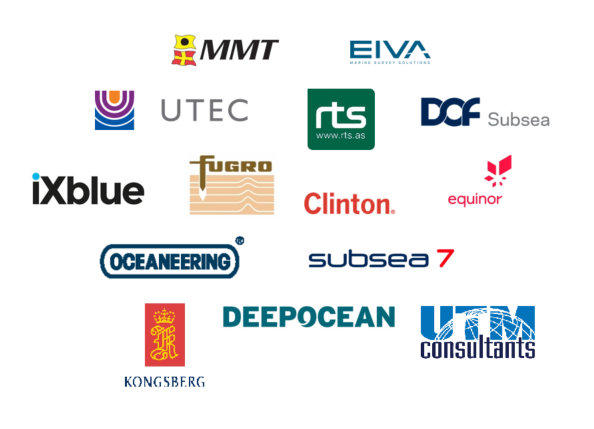 This event is held in cooperation with the Norwegian Petroleum Society and will consist as always of three great presentations, finger food from Colonialen, and networking at Wesselstuen (Øvre Ole Bulls plass 6) afterwards! Registration is not required and this event is free to attend. Bring a colleague and come join us!